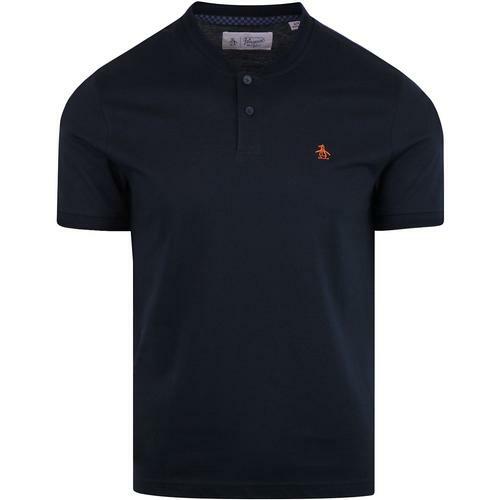 Lyle & Scott men's retro colour block t-shirt in white. 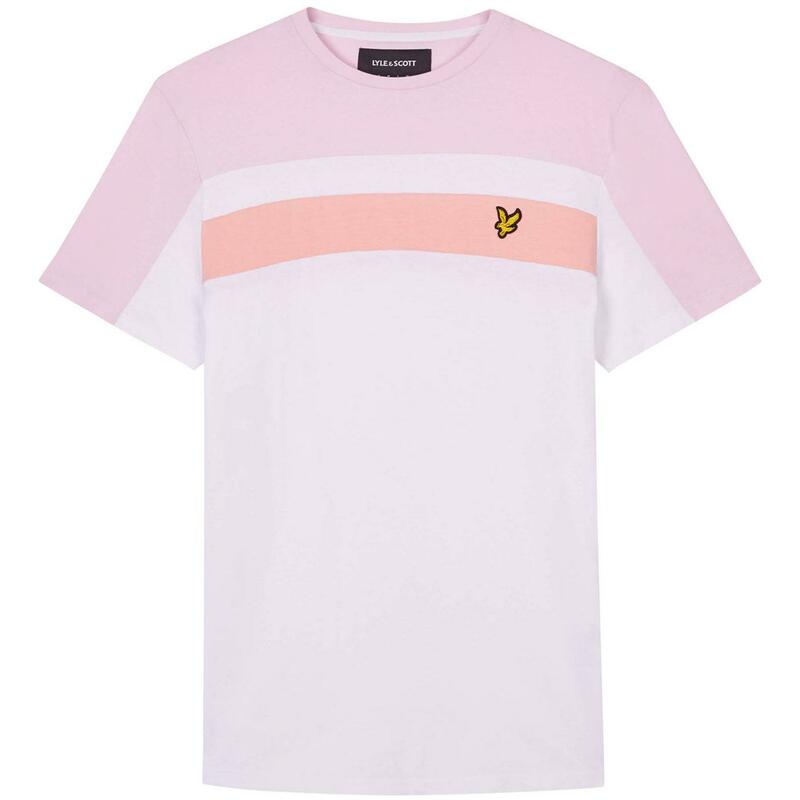 A refreshing pastel pink colour palette ensures this Lyle & Scott crew neck tee encapsulates a vintage 1980s Casuals vibe. 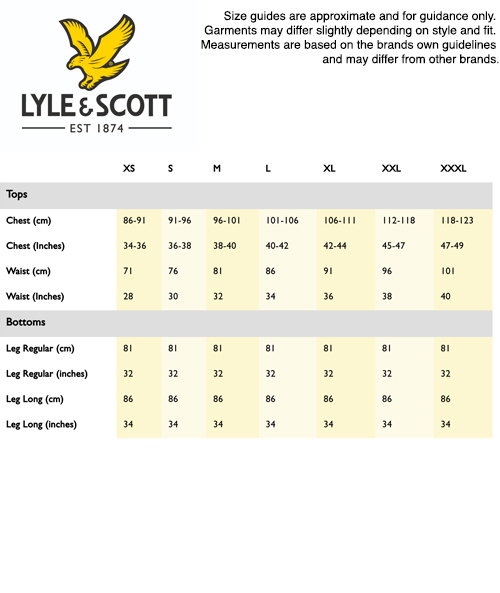 The Lyle & Scott golden eagle signature emblem enhances the left side of the chest. 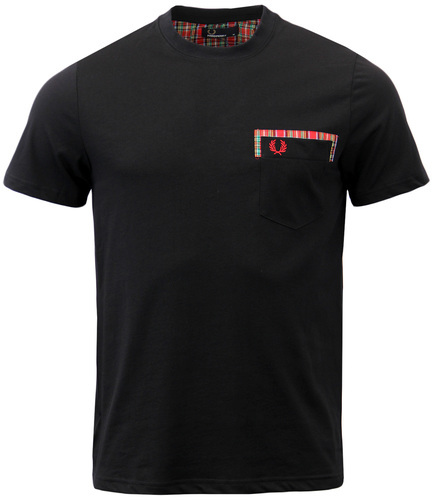 A Lyle & Scott retro sports inspired crew tee with three colour block stripe pattern. 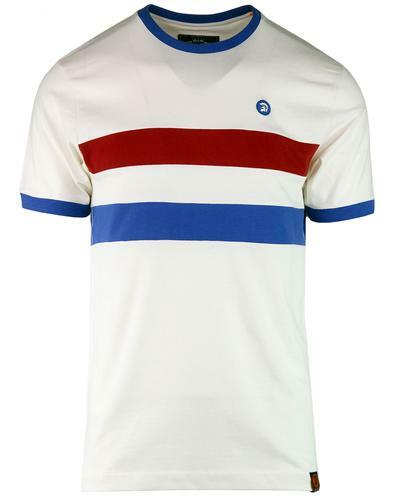 Lyle & Scott men's retro colour block t-shirt in white.